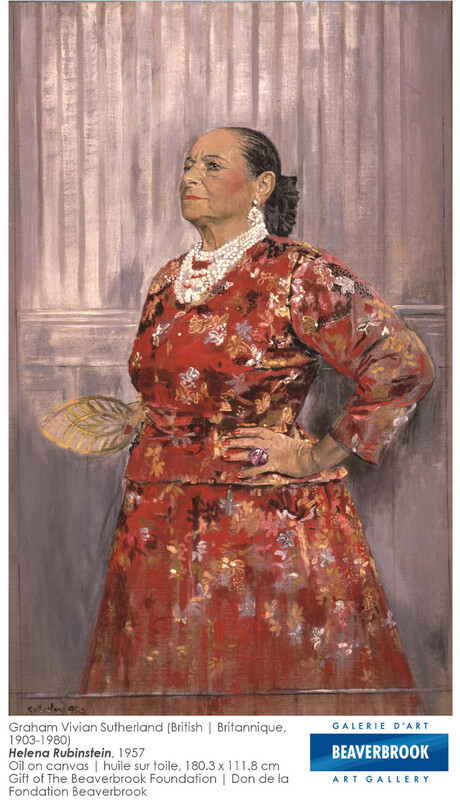 Helena Rubinstein is one of my favourite people at the Beaverbrook. She is funny and smart and she always has cookies in her paintings. 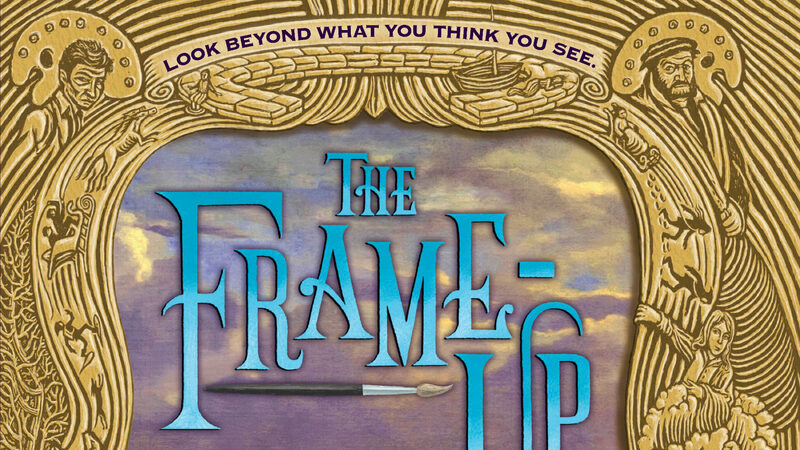 Did you know that there are things in every painting that people outside the painting can’t see, but which the artist thought about when they were painting? In the case of Helena’s portrait, artist Graham Sutherland kept thinking about a plate of cookies on a nearby table. Which is lucky because my best friend, Clem, and I love cookies, so we visit Helena a lot. I also like to admire her rings and her necklace. Helena was a very wealthy business woman when she was outside the painting — she owned a cosmetics empire — and she knows a lot about the world. She’s the one who told me the story of how the Mona Lisa was kidnapped. It gave me the chills because there are two things paintings are terrified of: being stolen and fire. Anyway, give Helena a wave; she might even offer you a cookie!